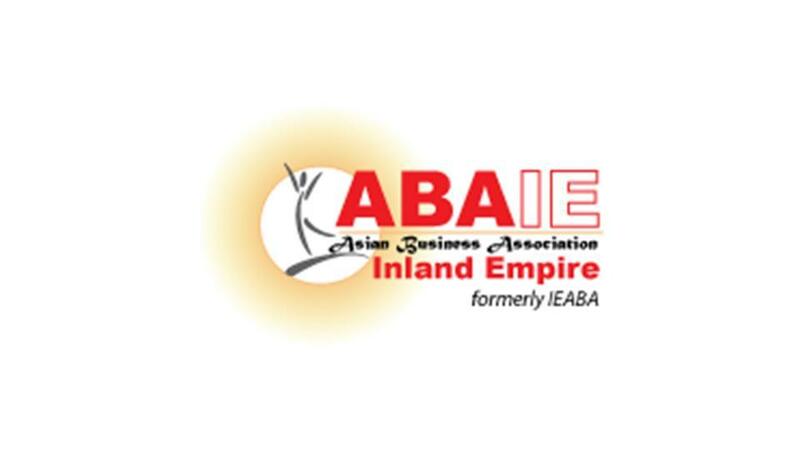 Founded in 2009, the Inland Empire ABA is a non-profit, membership based organization. The Association finds their roots in the long history of the Asian Business Association, started in 1976, to proactively assist Asian Americans gain access to economic opportunities and advancement. They facilitate the growth of our member businesses by providing networking events, training programs and promoting business opportunities.